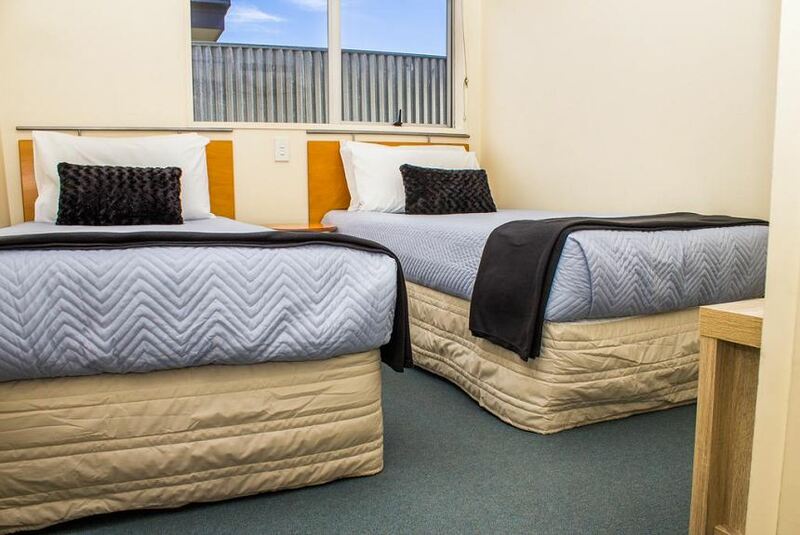 Just a 5-minute drive from the heart of Napier, Bella Tuscany Motor Lodge offers free WiFi. The air-conditioned guest rooms feature Mediterranean-style décor and a TV with satellite channels. Guests enjoy free onsite parking. Bella Tuscany Motel is a 7-minute drive from Mission Estate Winery. Both Napier Beach and Hawke’s Bay Airport are within a 10-minute drive away. Located on the ground floor, each room features a microwave, a refrigerator and toaster. All rooms include an private bathroom with free toiletries, a shower and towels. Bed linen and ironing facilities are provided. Some rooms offer a fully equipped kitchen or garden views. Airport and bus station transfers can be arranged. Other facilities include a small DVD library and a communal terrace.